121 unit apartment building with five stories of underground parking. Flo Mechanical held the plumbing and HVAC contracts for Building 1 as well as the underground parking garage. 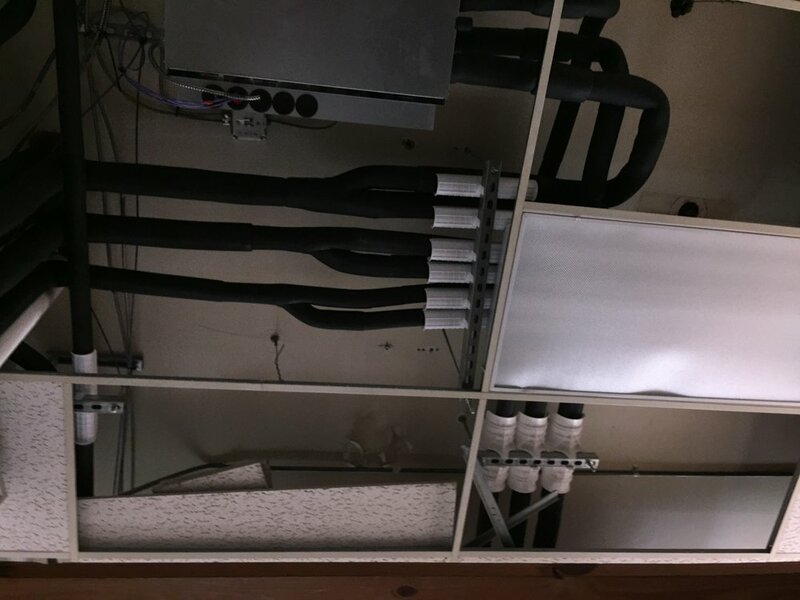 Flo Mechanical held the plumbing and HVAC contracts for the Harborchase of Wilmington assisted living facility. This 90,000 square foot facility consists of 101 apartments and 145 VRF fan coil units. Flo Mechanical held the plumbing contract for this brand new multi-use complex in Pike Creek, Delaware. 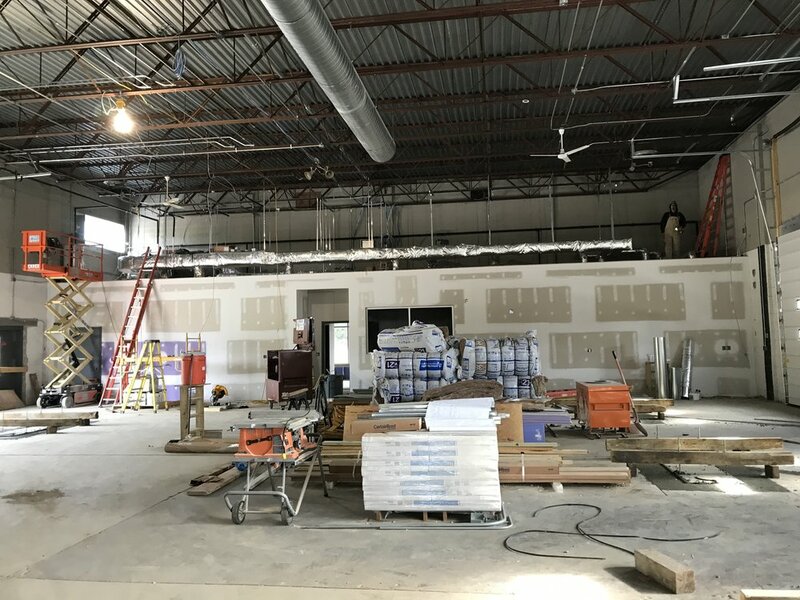 Flo Mechanical handled the plumbing & HVAC contracts for this new medical office building in Milford, Delaware. 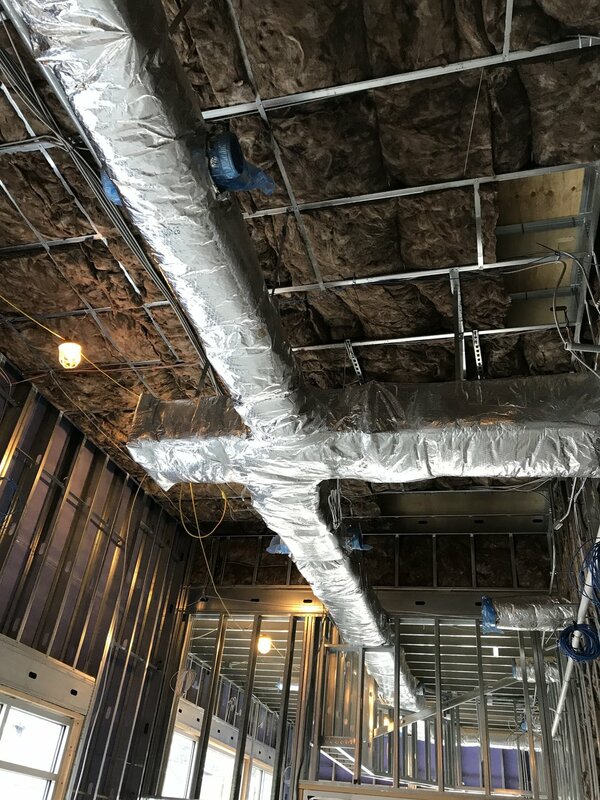 Flo Mechanical handled the mechanical and plumbing contracts for two Lifetime Fitness facilities, one in King Of Prussia, and the other in Fort Washington. Each building boasts 150,000 square feet, complete with swimming pools, bathrooms, showers, and saunas. Renovation and addition to showroom. 62 unit apartment complex equipped with 5 buildings and a community building. Details to be added soon. 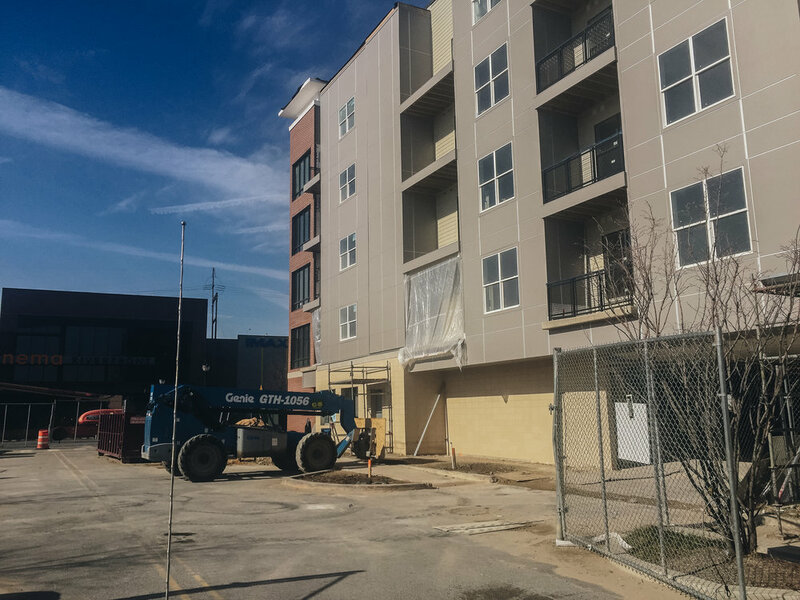 Flo Mechanical held the plumbing contract for this 76 unit apartment contract in WIlmington, Delaware. 130,000 Sq. Foot retail store. 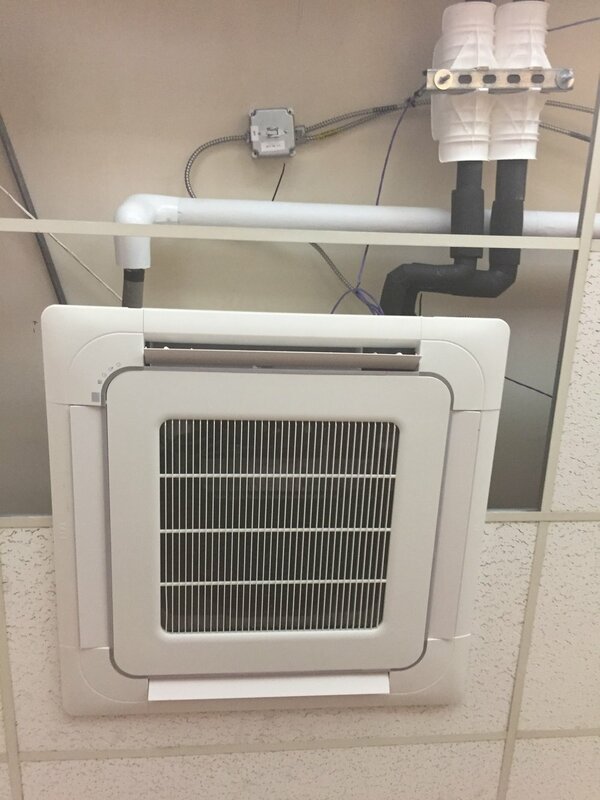 Extended drainage and piping. Added roof hydrants and installed stairwell heaters.